If Corsica is obviously not the most prestigious vineyards of French vineyards, the island has strong arguments to enforce compare to Bordeaux or Burgundy (more than 2000 hectares of cultivated vineyards and some great names). 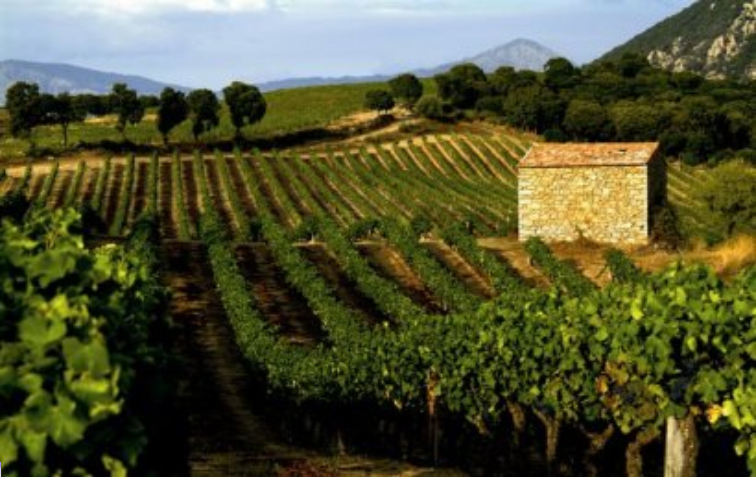 In fact, its location and weather make quality of Corsican wines must be compared with the Italian or Spanish more than with those of Bordeaux wines. Find below the best bottles and some addresses where to find them. All Wine Star : This site can offer you a smaller but essentially old wine (prior to 2005), powerful and full-bodied wines. Winespromotions also proposes you an exclusive voucher. Do not hesitate to share your impressions of these wines.